of today's cars, SUV, Crossover and Light Trucks. roads or the ride over to Grandma's. 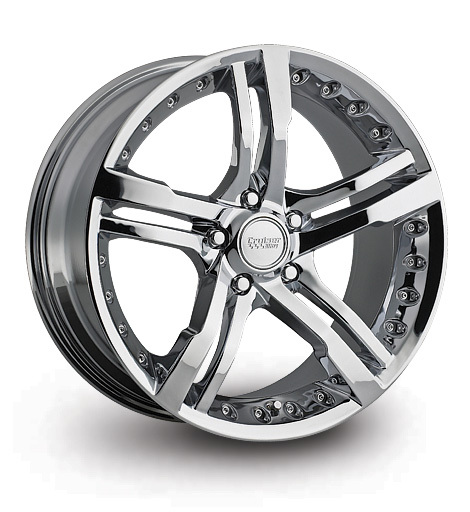 for the best deal on your next set of custom wheels. Fitment Notes: 60 Degree Conical seat lugs. This wheel accepts E/T style lug nuts to provide a lug-centric installation.